Complex Says: Los Angeles Lakers Center Andrew Bynum is a known car fanatic who customizes all his vehicles at Platinum Motorsport in Los Angeles. 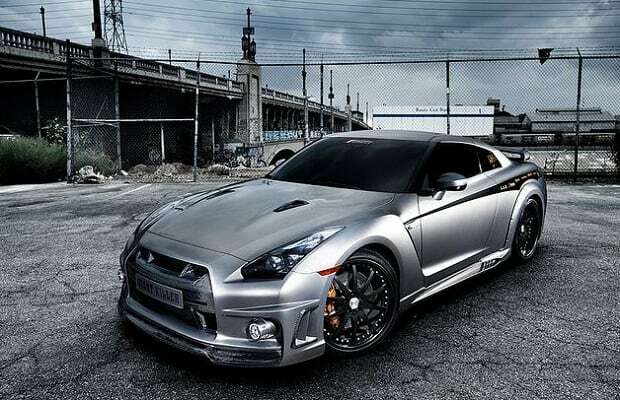 Back in 2009, he was pushing this Nissan GT-R, which boasts 580HP engine. The 7-footer's ride was equipped with a WALD aerokit, frog lights, and a unique, but high-quality bumper, all of which sit on 22-inch matte black agetro rims.